Dennis Kneale fills in for Jay Severin! Topics include the war on Isis, the stock market during a time of war, boots on the ground, and more! 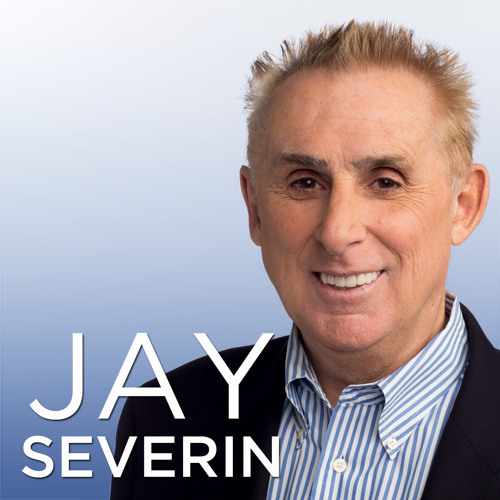 Jay Severin is live from 2pm to 5pm ET, Monday through Friday. Listen for free on TheBlaze Radio Network.